In January 1943, the U.S. War Department called for the activation of a combat unit composed of Americans of Japanese Ancestry. In March of that year, the 10,000 volunteers from Hawaiʻi (as well as 1,200-1,500 from the mainland) who answered the call became the 442nd Regimental Combat Team, which eventually included the 100th, 2nd, and 3rd Infantry Battalions, the 522nd Field Artillery Battalion, the 232 Combat Engineers, and various support units. Known for their outstanding combat record, their 'Go For Broke' slogan, and their determination in the face of prejudice, the men of the 442nd—like their counterparts of other ethnicities in the 'Greatest Generation'—went on to have a lasting impact on their communities. 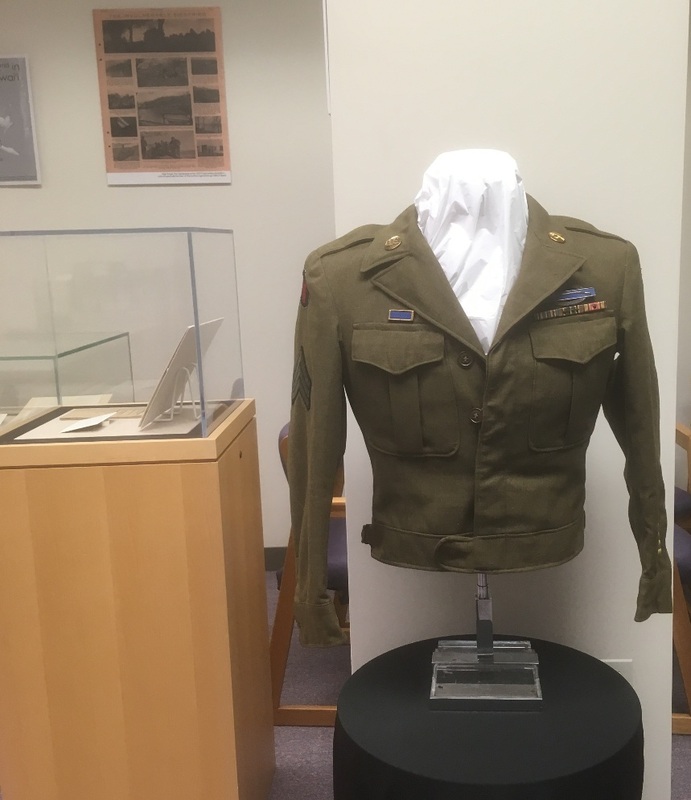 This exhibit provides an overview of some of the 442nd's WWII-era experiences and touches on its enduring legacy in the ensuing decades.